In the early hours Friday, Ogden Dunes Police received a report of suspicious persons seen around a car on Sunset Trl. 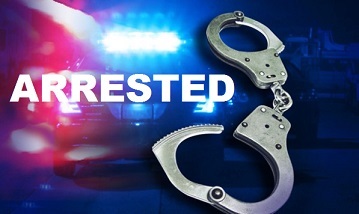 Investigating Officers located and detained a Red Pontiac occupied by three male subjects. Inside the car was located several computers and other items. Further investigation revealed that several cars in Town on the West side have been entered and items stolen. Three subjects are in custody. If your car was entered whether anything was stolen or not please call ODPD at 762-4125.